Three Valleys ski holidays up to -70% off To take advantage of these offers, join now for free! Home to no fewer than eight world-class ski resorts, the Three Valleys region is the largest public ski area anywhere in the world. As well as a guarantee of snow throughout the six month long season (from November to May), the high altitude and rugged landscape provides a world-class ski experience for everyone from beginners to veterans. In total, the Three Valleys are home to more than 600km of expertly maintained ski runs, perfect for the mileage hungry, and providing plenty of space for everyone in even the busiest of ski seasons. A winter holiday can be about more than simply skiing, and the Three Valleys region has as much to do off the slopes as on. The more adventurous will enjoy exploring the less well travelled parts of the valleys. Hot air balloon experiences, paragliding, hang gliding, and helicopter tours offer a view of the Three Valleys like no other and are a truly magical experience. You'll also find ice skating, tobogganing, and ice climbing opportunities throughout the area, which are a great way to spend an active afternoon. 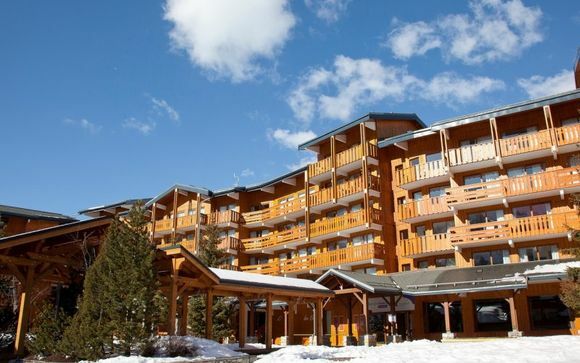 Of course, all our luxury hotels also have everything you would expect from the finest of ski resorts. With elegant fine dining restaurants, luxurious and relaxing spas, state of the art gyms, and comfortable heated indoor swimming pools being just a few of the ways you can choose to spend your time away from the ski slopes. The Three Valleys, or Les Trois Vallées in French, is probably the finest skiing location anywhere in the world. The eight world-class resorts located in the region (Courchevel, La Tania, Méribel, Brides-les-Bains, Les Menuires, St. Martin, Val Thorens and Orelle) together have everything you could ever wish for from a winter holiday. With so many resorts, and such a variety of pistes on offer, there is truly something to be found here for everyone. 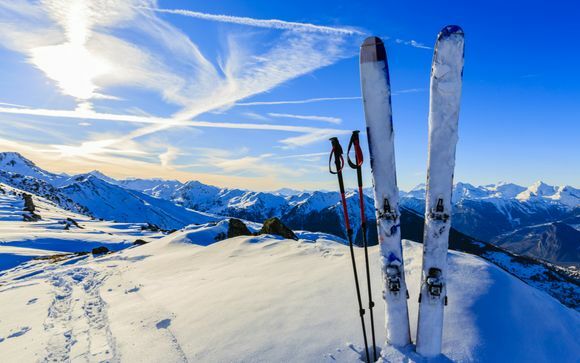 If this is to be your first ski holiday, you will find expert instructors and safe locations to practice; while more experienced skiers can explore the full range of challenge and adventure the peaks of the Three Valleys have to offer. For families, each of the resorts offers a range of children's clubs, ski schools, and other activities to entertain the little ones while you make the most of your well-earned time away. Parents will also be reassured to know that the Three Valleys has a reputation as one of the safest skiing regions anywhere in the world due to the experienced management, and expert instructors and ski patrols on hand throughout the season. 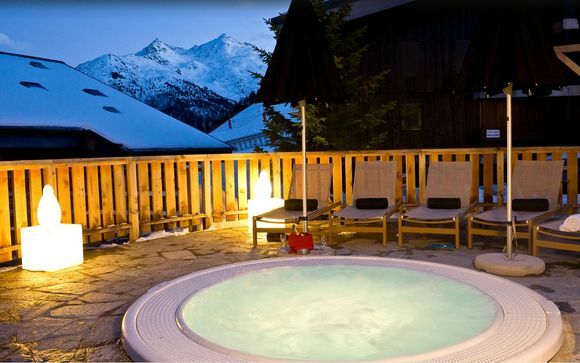 Apres-ski, Three Valleys continues to be a perfect place to spend your holiday, with a range of nightlife, fine dining, traditional cuisine, and activities such as cinemas, cookery classes, and everything else you would expect of a luxury resort. 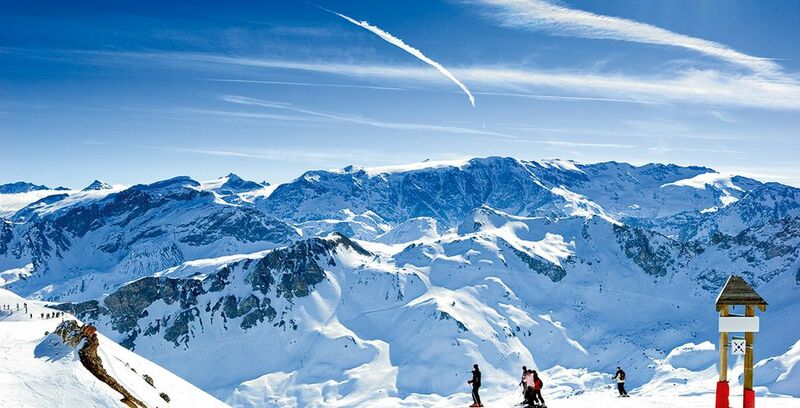 Top of the list of things to do when you visit the Three Valleys is, of course, skiing. It's well worth, however, taking some time away from the slopes to explore the wide range of other activities and attractions in the area. 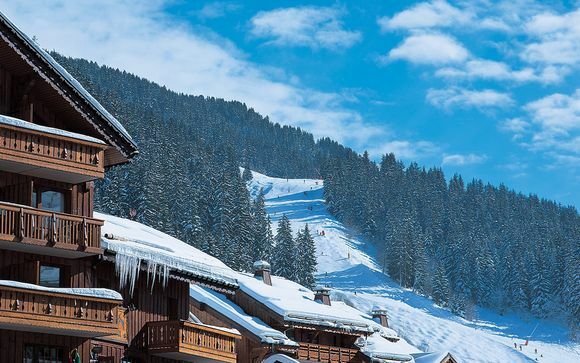 The traditional wood and stone cottages of Meribel exude a traditional alpine vibe and are worth a visit even if you're not staying in the resort. Fine dining in the elegant restaurants of Courcheval, home to several Michelin stars, is the perfect way to round off an evening. The nightlife of purpose-built Val Thorens is an altogether more vibrant place to party until the early hours. Discover our Val Thorens ski holidays. 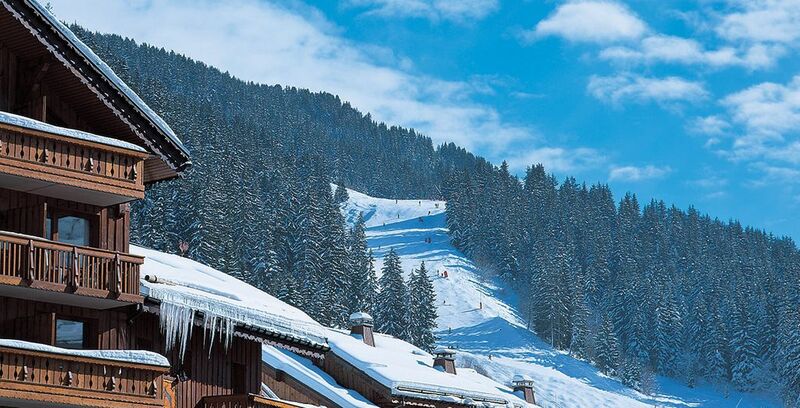 The more peaceful and relaxed atmosphere of La Tania is an ideal place to explore with children, offering a range of family-friendly activities and attractions. Finally, for a peaceful night in, try one of the many cinemas throughout the valleys offering a cosy haven and all the latest blockbusters. The Neilson Chalet Chardonnet 4* in Meribel is a superb chalet with a traditional Alpine feel and stunning views over the valley. All rooms are en-suite, and on a chalet-board basis with breakfast, afternoon tea, and a three-course dinner included as well as a warming drink to welcome you on arrival. Hotel La Sivolière 5* is a charming, luxurious boutique hotel tucked away in the heart of the forests of Courcheval. 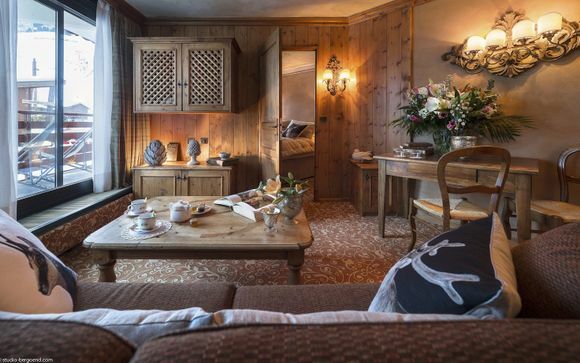 With 36 elegant rooms, this traditional chalet has direct access to the slopes from its ski lounge, as well as a heated indoor pool to rest those tired muscles after a hard day on the piste. Practical information about the Three Valleys. Regular flights to the region are available from across Europe and beyond, while the French high-speed rail TGV system means you can travel by train from the UK, France, Germany, and Spain right to the foot of the slopes. Quality ski clothing is a must for the high-altitude, freezing temperatures and so that you can make the most of your holidays. if you have your own ski equipment, airlines and TGV offer special ski packages to get you and your kit to the Three Valleys safely. Otherwise, everything you need to enjoy your holiday can be hired at your resort. When is the best time to ski at the Three Valleys? 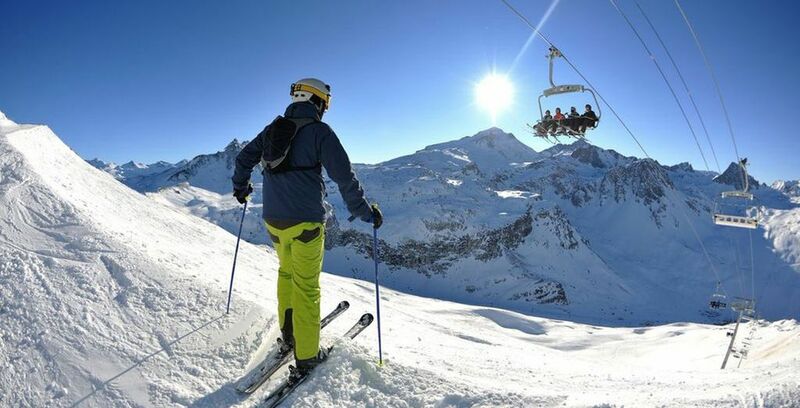 The ski season in the Three Valleys runs from November to May. A week long luxury ski holiday to the Three Valleys will cost roughly £750 per person. Visit more offers with our ski holidays.